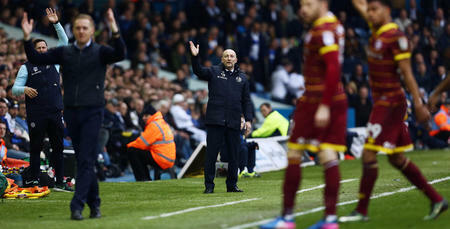 Ollie: We need to put our game on Leeds! 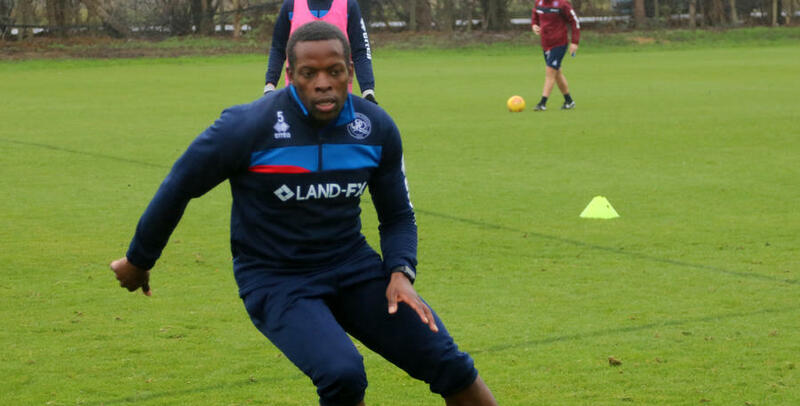 IAN Holloway wants his QPR players to put their game on Leeds United at Loftus Road this weekend, and he believes the potential return of captain Nedum Onuoha has already given the squad a big lift. The popular centreback has been sidelined for almost three months after tearing his hamstring off the bone during our fixture against Millwall in September. 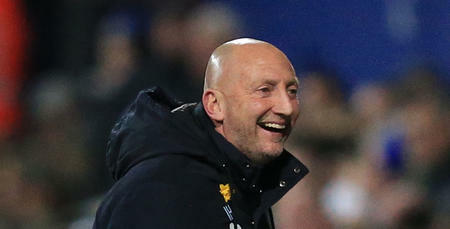 The 31 year-old is now in contention for the arrival of eighth-placed Leeds, and Holloway told www.qpr.co.uk: “Having the likes of Nedum back will be a big boost. “He played in a training game at Harlington in midweek and all looked good. “It’s given the lads a lift already, and it’d be a massive boost if he’s involved this weekend with Alex Baptiste and Jamie Mackie suspended. 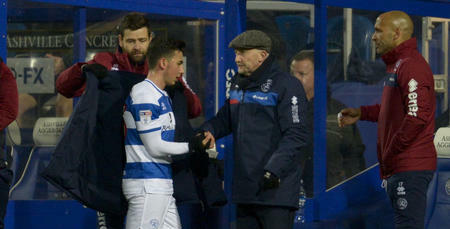 Rangers go into Saturday’s game having failed to win on their last five outings, but Holloway was boosted by the grit and determination shown at Preston last weekend after his side played much of the game with ten men before conceding a late winner. “I think the performance levels have been good, and we were particularly unlucky at Preston,” he said. “We didn’t deserve that – the boys did well. Thomas Christiansen’s side have turned their own form around in recent weeks. After losing six games from seven, Leeds have picked up seven points from their last four fixtures to put themselves on the fringe of the playoffs. 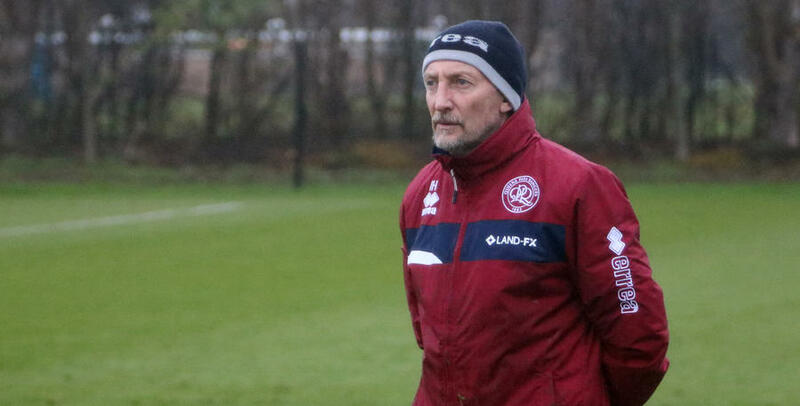 While wary of their threat, Holloway’s focus is on what QPR can do in W12 where they have only lost twice in the league this season. “Leeds are a good team but I think we can win the game - so bring it on,” he said. Having the likes of Nedum back will be a big boost.